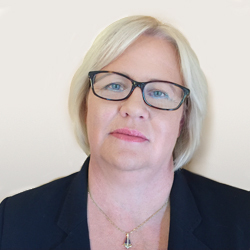 Jan is a specialist in Defence Litigation and acts for many leading Insurance Companies. 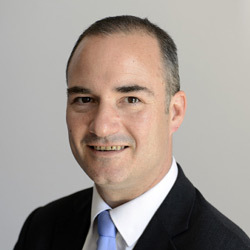 David joined Hayes McGrath in 1991 from one of the big 5 law firms and is a Partner since 1994. 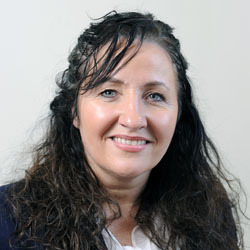 Yvonne qualified as a Solicitor in 1983 and has extensive experience in a number of legal areas. 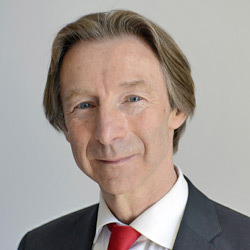 Andrew specialises in general litigation, with a particular interest in the areas of defence and commercial litigation. 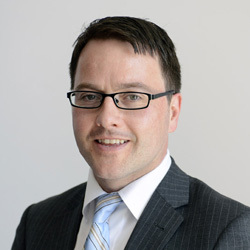 Ciaran is a member of the Litigation team. 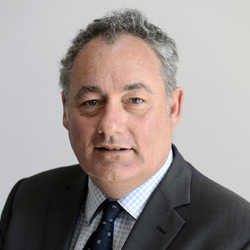 He advises on general insurance related matters. Bronagh qualified in 2010. She is qualified in both Ireland, England and Wales. 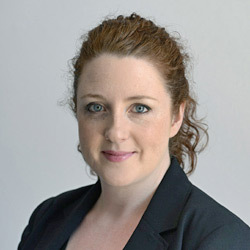 Liz joined Hayes McGrath in 2007 and since then has specialised in the area of Defence litigation. 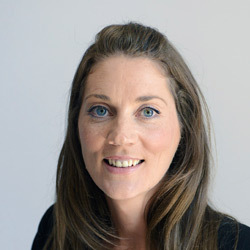 Aileen has extensive experience primarily in the insurance sector and the area of defence litigation. 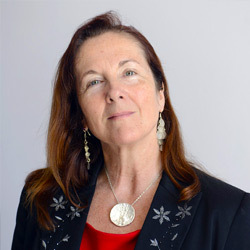 Maureen practices in the area of defence litigation, advising insurance companies on a range of contentious matters. 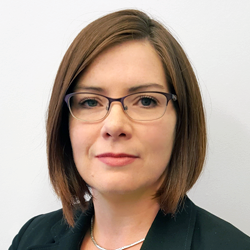 Clara joined the firm in 2017 and has extensive litigation experience. 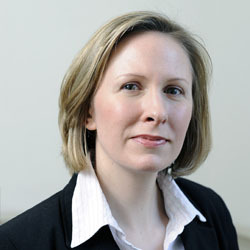 Anna is a member of the Defence Litigation team at Hayes McGrath, providing advice to insurers. 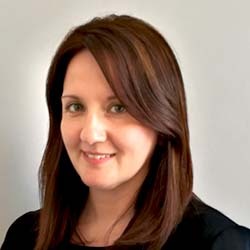 Gillian is a paralegal who has specialised in the area of District Court and Circuit Court litigation since 2011. 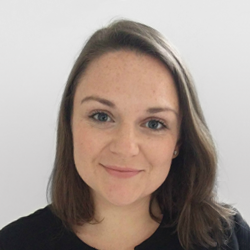 Miriam works as a Legal Executive with the firm assisting members of the litigation team. 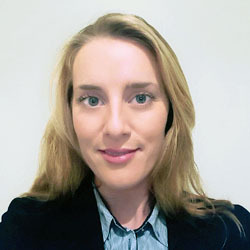 Ailish joined Hayes McGrath in 2004 with experience at all jurisdiction levels. 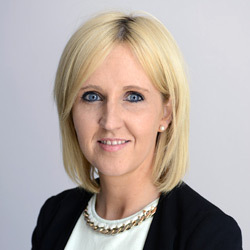 Sinead specialises in setting up new housing schemes and represents a number of property developers.